Bundled with Death Knights of Krynn and The Dark Queen of Krynn. Open GAME.OVR with a hex editor such as HxD. Change the necessary values (see save checks). 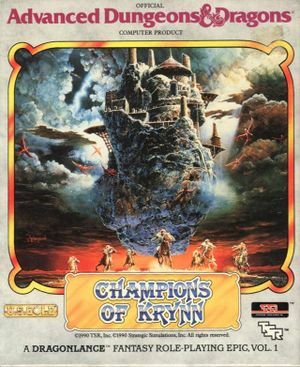 The default save folder can be changed by editing KRYNN.CFG.